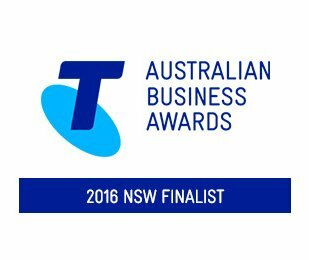 Prevention is beter than cure, we are able to conduct your routine inspections and maintenance according to the Australian Standards. 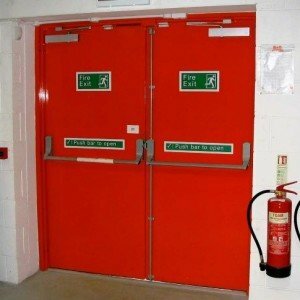 We provide a range of products and services to ensure your essential fire safety services are always in working order. 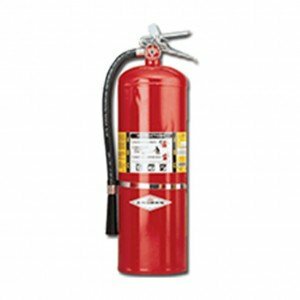 We are able to conduct you annual fire safety inspection and prepare and provide your annual fire safety statement. 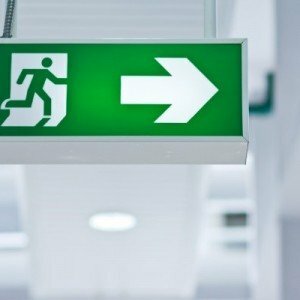 Fire Safe are a leading provider of commercial, industrial and high rise residential fire protection, inspection and maintenance services. 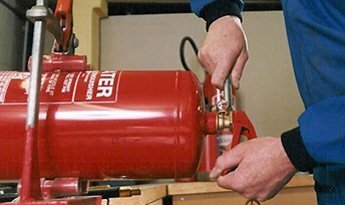 We offer a comprehensive range of scheduled testing and inspection services in accordance with the Australian Standard AS1851-2012, as well as providing fire equipment registers and reports that assist with the compilation of the annual fire safety statement for building owners and strata managers. These documents form a vital part of the process of compliance for every building owner with the Building Code of Australia (BCA), OH&S Act and the Environmental Planning and Assessment Act 2000. 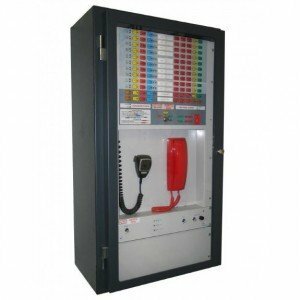 Firesafe is a Silver member of the Fire Protection Association of Australia and all works are performed by highly trained technicians and trades people with written reports provided to you at the completion of each and every site visit.